BoA's 8th regular Japanese album was released in Korea as well. 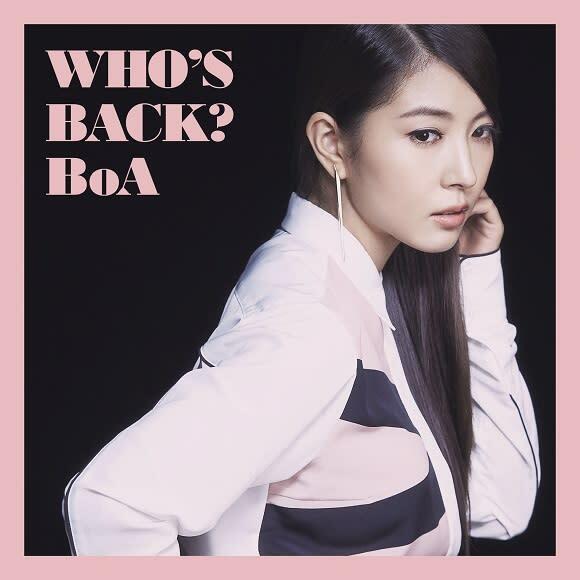 On October 1st, a representative of SM Entertainment told that BoA's 8th regular Japanese album, 'WHO'S BACK,' was released in Korea as well. From September 6th until 23rd, BoA held 'BoA LIVE TOUR 2014 ~WHO’S BACK?~,' and met up with her Japanese in Tokyo, Nagoya, Osaka, and Fukuoka. In addition, BoA's new Japanese single, 'FLY,' will be released in Korea as well, and many fans are showing explosive reactions. Meanwhile, BoA are going to participate in SMTOWN LIVE WORLD TOUR IV in TOKYO,' which will be held on October 4th and 5th.